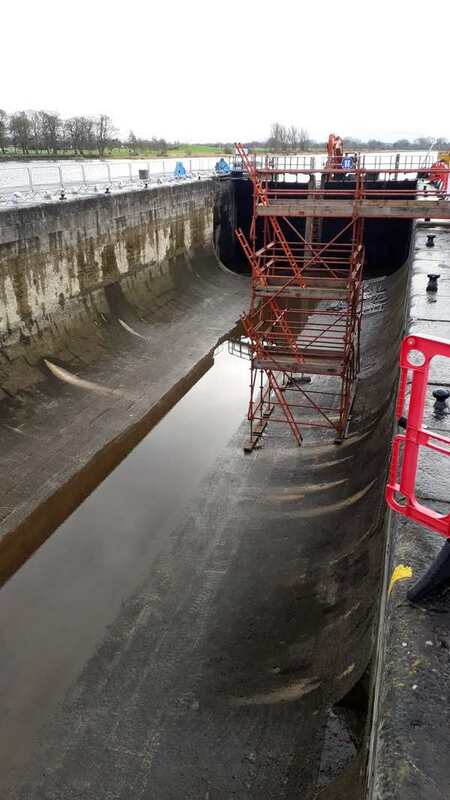 Waterways Ireland wishes to advise masters and owners of vessels that essential maintenance works on Athlone lock gates are nearing completion. 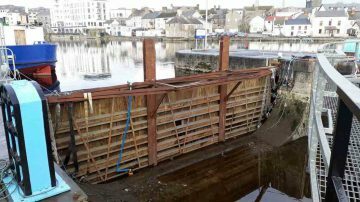 Passage through Athlone lock will be possible from Friday 01 February 2019. 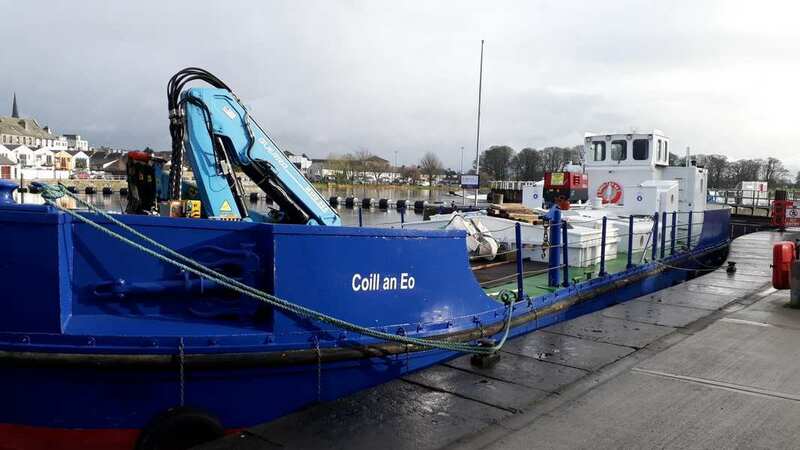 Waterways Ireland thanks its customers for their cooperation in relation to this matter. 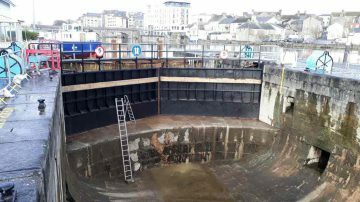 My special thanks go to the staff of Waterways-Ireland, who provided me with the pictures of the work on the Athlon Lock. Thank you „Paddy Harkin“. 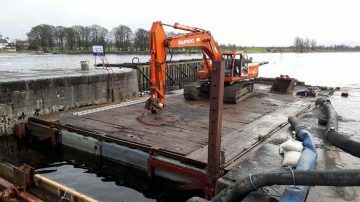 Waterways Ireland möchte die Kapitäne und Schiffseigner darauf hinweisen, dass die wesentlichen Wartungsarbeiten an den Schleusentoren von Athlone kurz vor dem Abschluss stehen. Die Passage durch die Schleuse Athlone ist ab Freitag, den 01. 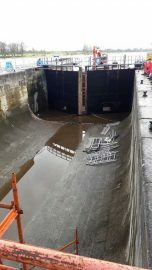 Februar 2019 möglich.